All Images by Roger Lagesse - Results below sent by Charles Girard. 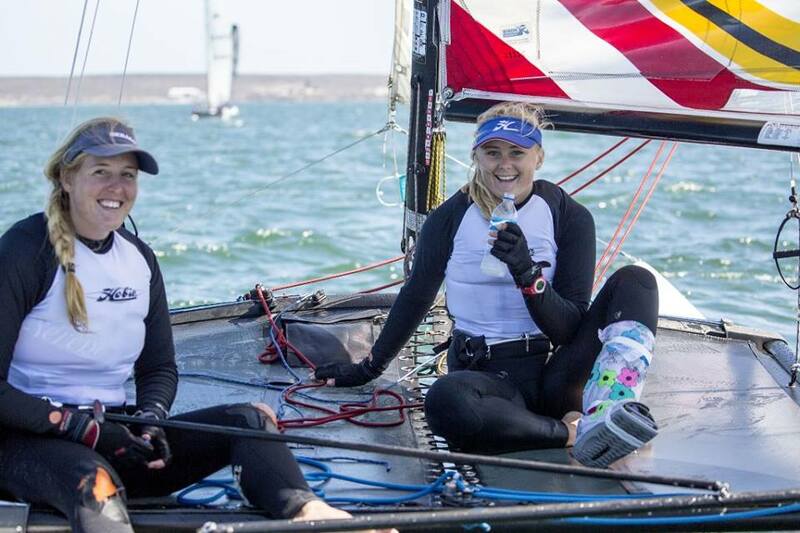 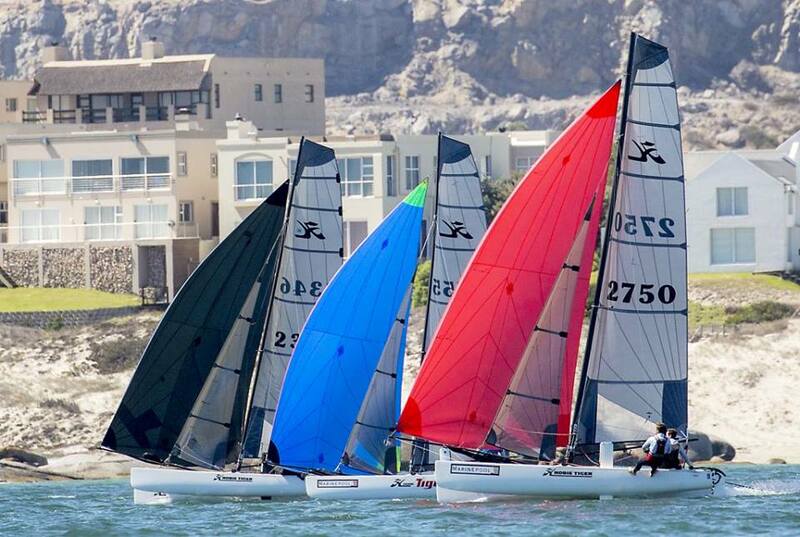 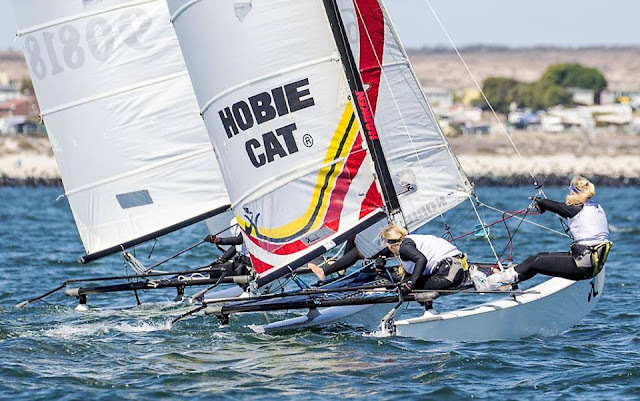 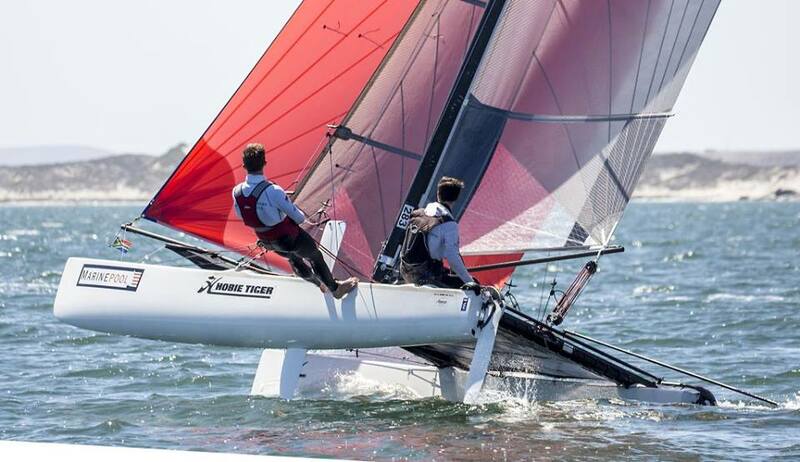 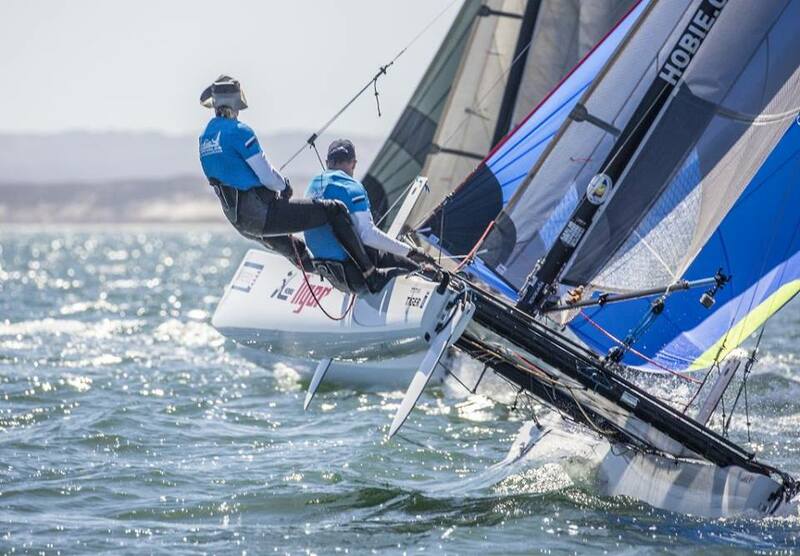 The Hobie Tiger got me hooked with the F18, I also had the chance to sail it in one of our Nats. The Tiger is definitely a great part of the class, also it has it peaks of OD Worlds with 80 Tigers Worlds in LA. 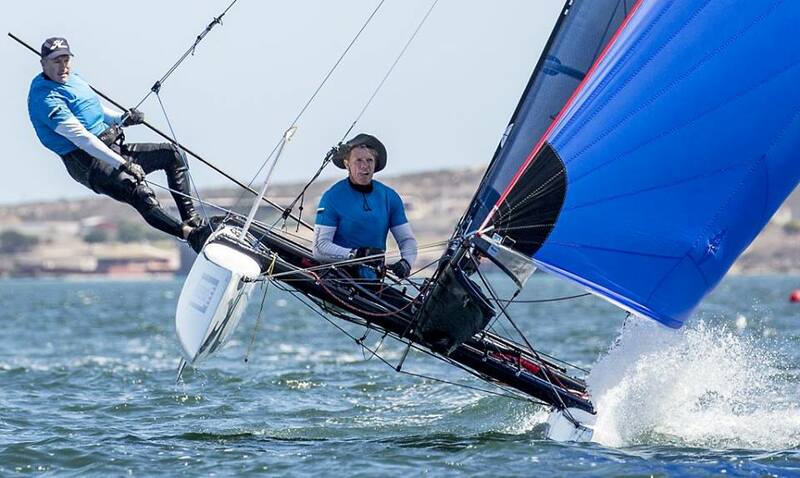 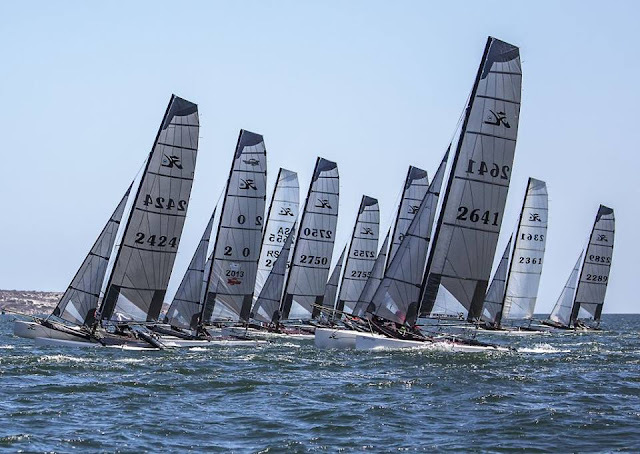 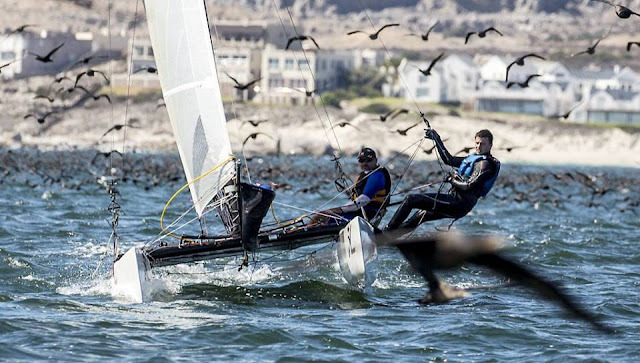 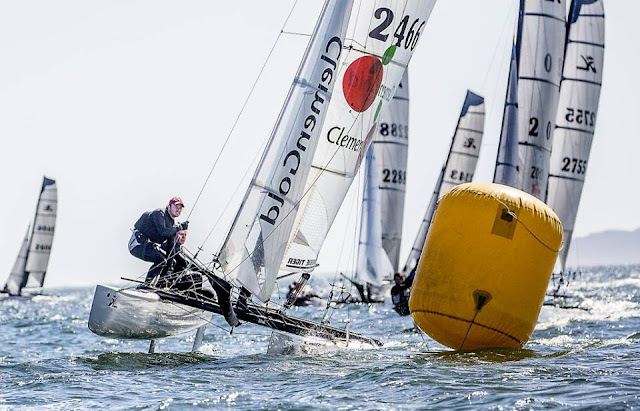 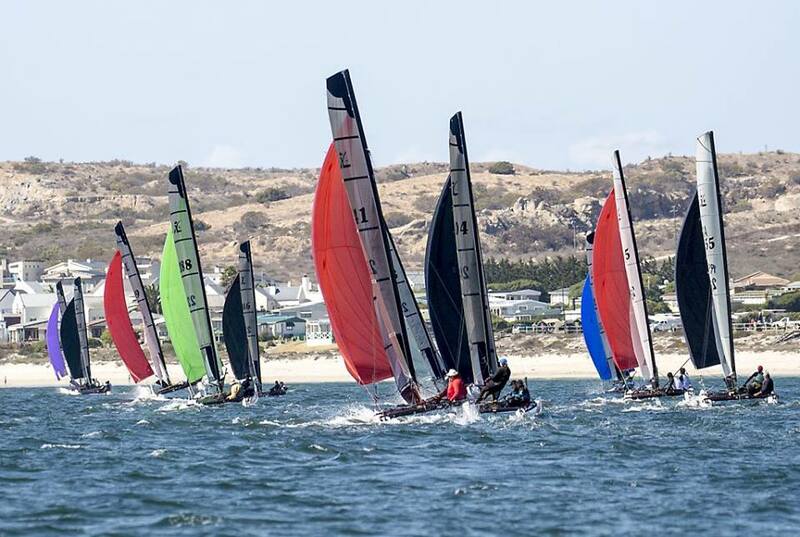 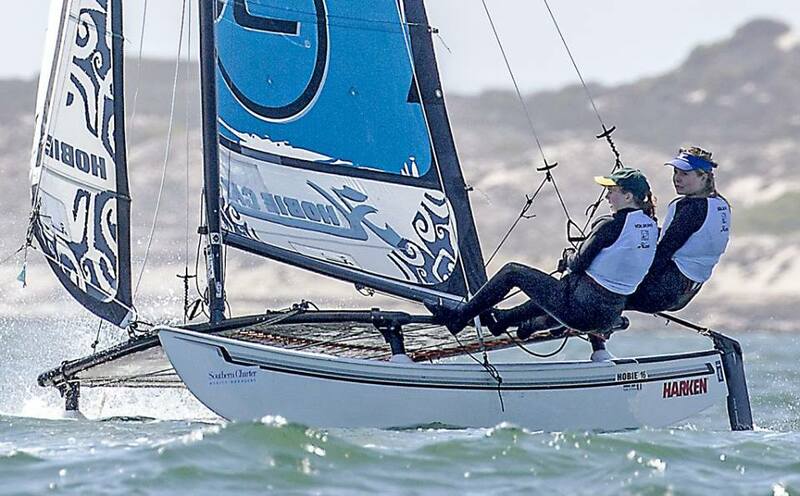 Still raced OD as seen in great pics above by Roger Lagesse from the South Africa 2016 Tiger Nats.